Tile and grout cleaning service from Carpet Cleaning San Diego will renew, repair and clean tile floors so that they look and feel as good as when they did when they were first installed. Whether you're experiencing discolored, cracked or damaged grout, tile or grout stains, or any other tile and grout issue don't wait for it to get serious. 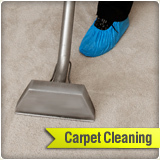 Call the experts of Carpet Cleaning San Diego today. Tiles, which are impervious to water, are often chosen to cover floors, counters and walls in areas where water is a factor. Pools, gymnasiums, bathrooms and kitchens are examples of such. In truth, tile flooring is a great choice for any room. It is durable and easy to care for, and it comes in a broad array of colors and styles. Tile care is maintenance is relatively simple. 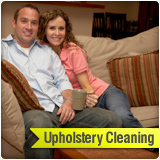 In most cases, regular mopping with a gently cleaning solution is all you need. Spills are usually not a problem, either. If you've spilled some paint, dye, nail polish, or some other strong coloring agent, avoid the impulse to use paint-thinner, turpentine or acetone at all costs. 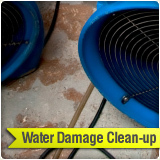 These harsh cleaning agents can cause permanent damage. 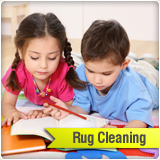 The best move you can make in any of these cases is to consult with Carpet Cleaning San Diego - tile and grout cleaning experts. They know how to clean tile using the right methods for any scenario. Taking care of your floor's grout is as important as caring for the tile. Grout is the material used to fill in the spaces between tiles. 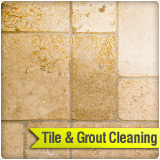 Though grout is a porous material, it stops fluids from seeping through the floor. It also keeps tile in place, which in turn, keeps your floors level. That is why it is so important to take good care of your grout. If you see any of the warning signs below, beware! Your grout has been compromised. Leave it alone, and you're sure to have floor problems. 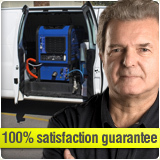 Call Carpet Cleaning San Diego tile and grout cleaning department and your grout worries are over. 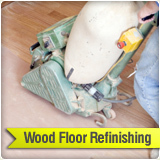 They will inspect, repair, restore and seal your grout so your floor will continue to serve you well. Whether you need pool tile cleaning, grout cleaning or someone to clean ceramic tile for you, there's no one better than Carpet Cleaning San Diego tile and grout cleaning service. 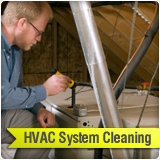 Call 619-573-4541 today for a free, no-commitment estimate.